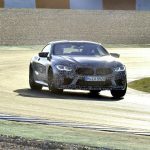 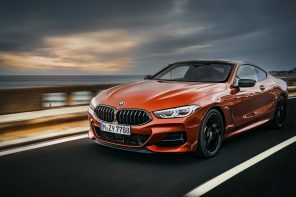 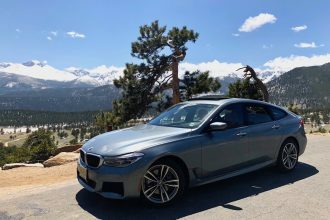 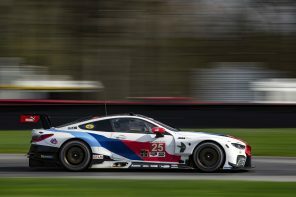 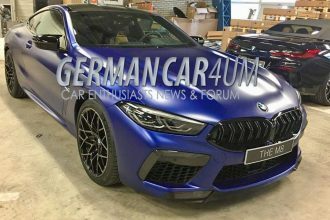 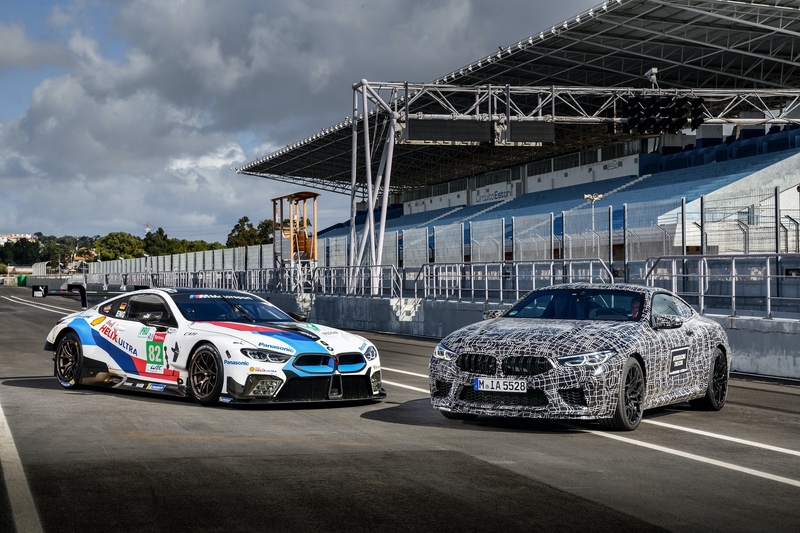 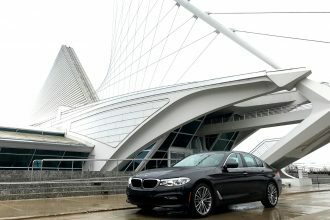 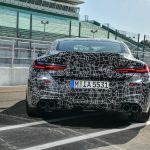 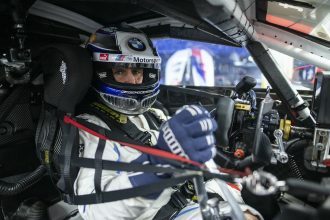 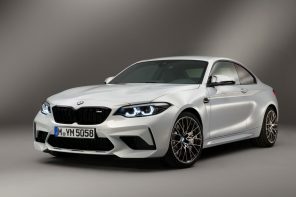 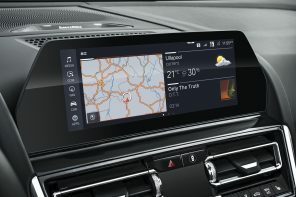 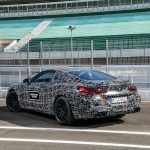 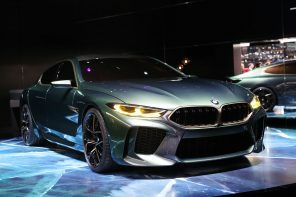 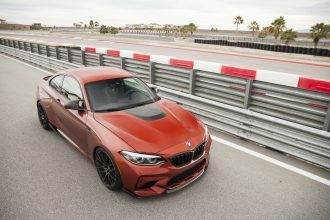 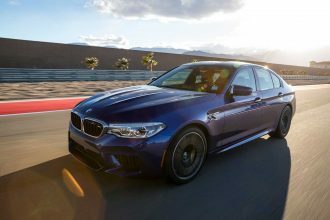 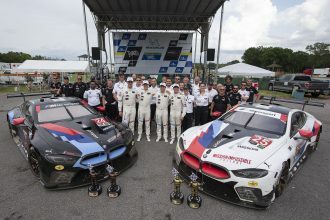 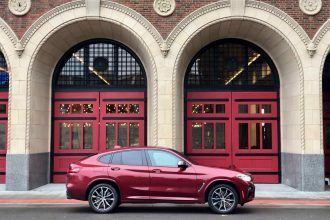 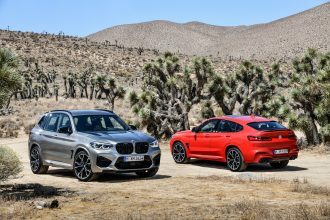 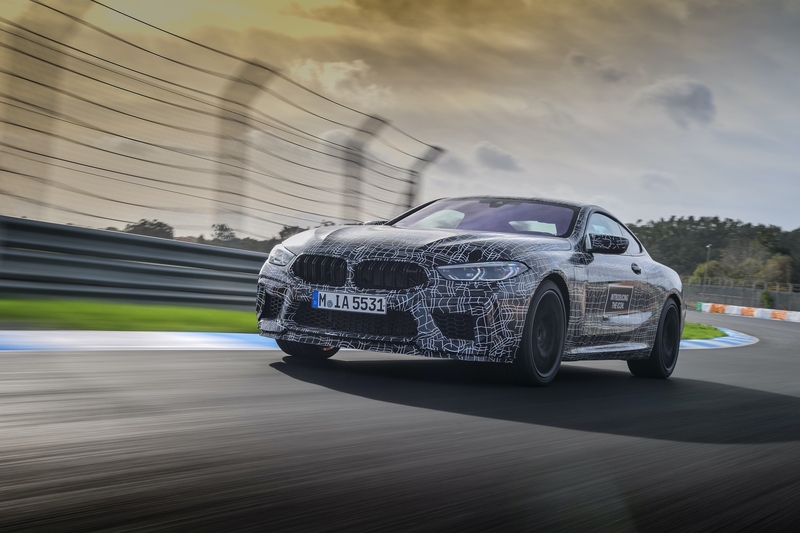 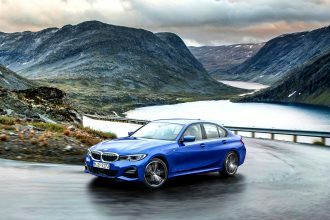 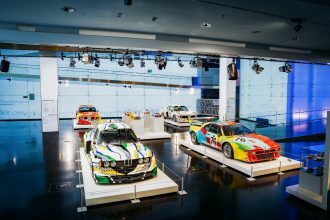 Last week while BMW was holding its international press launch of the M850i they seized the moment to preview the 8 Series we’ve all been waiting for – the 2020 BMW M8. 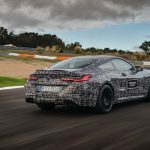 Along with it we’ve learned (or confirmed) a few key data points. 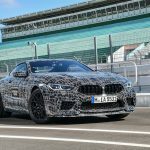 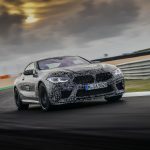 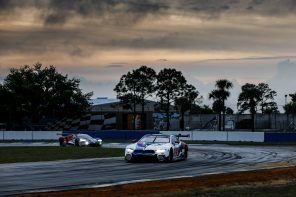 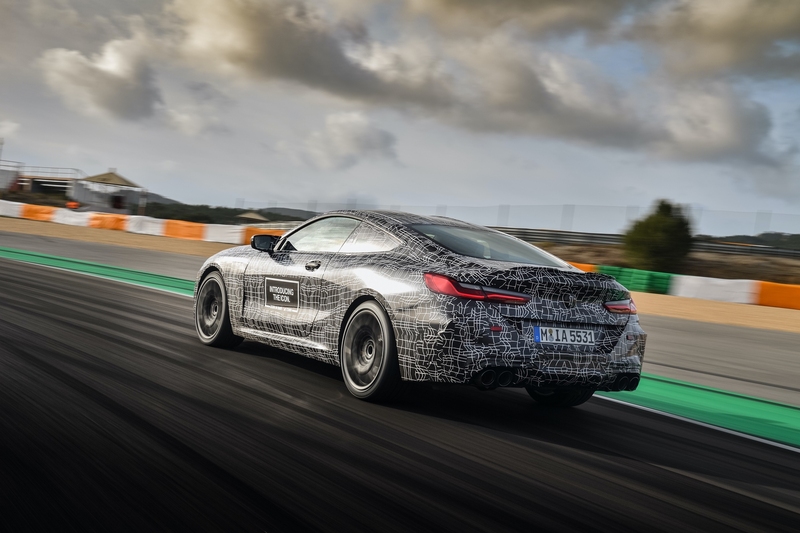 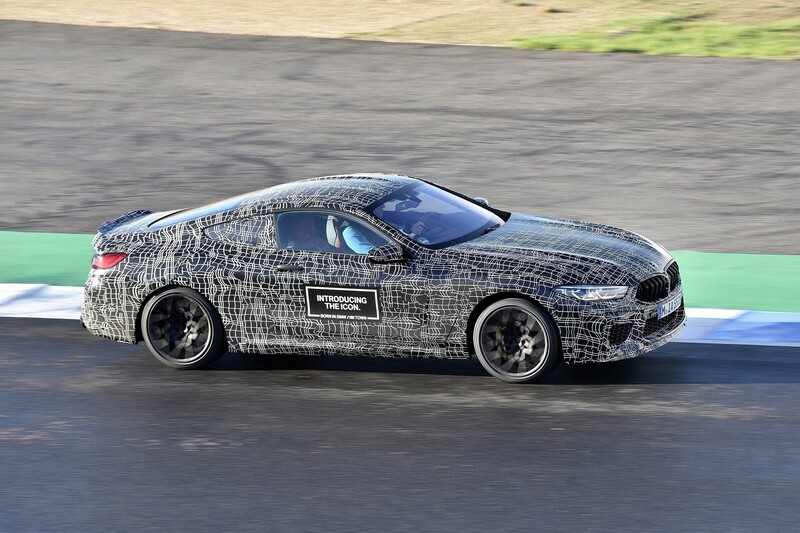 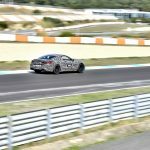 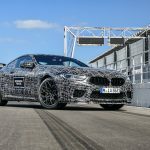 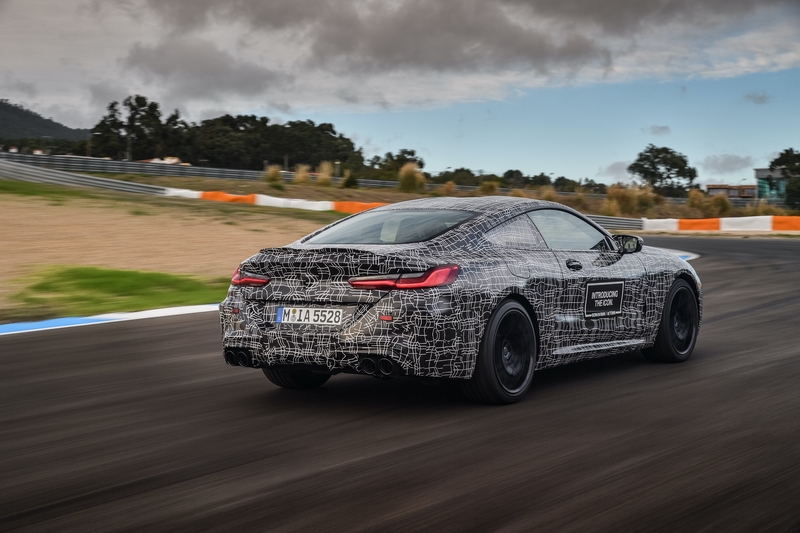 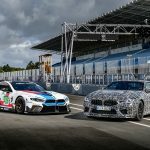 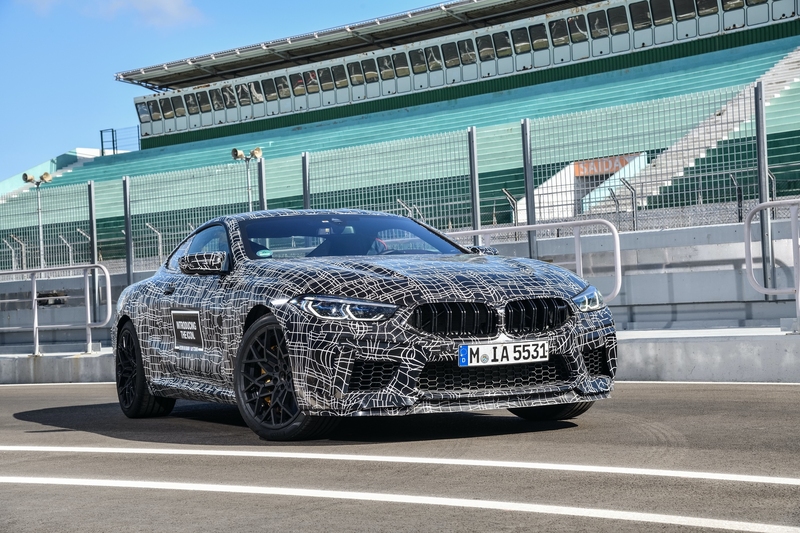 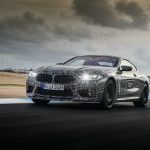 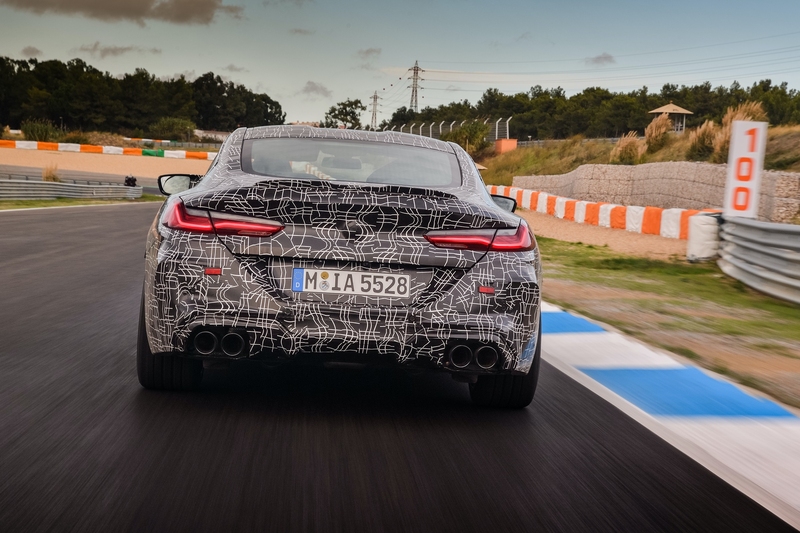 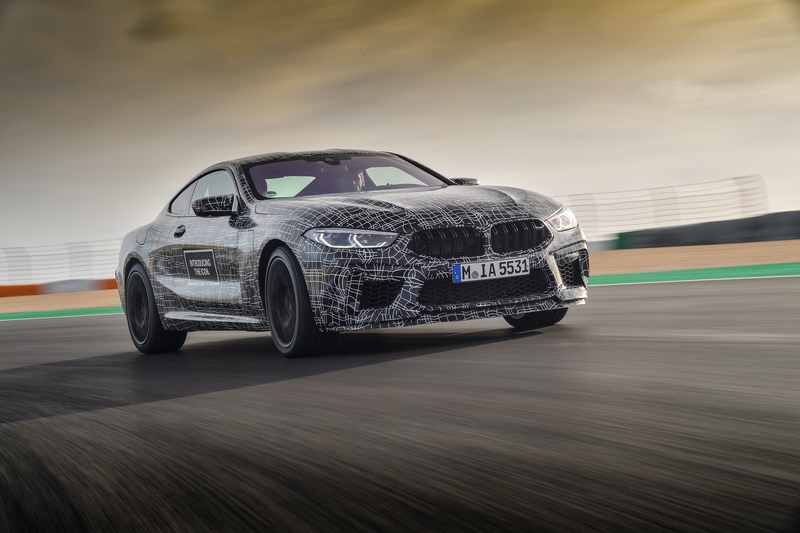 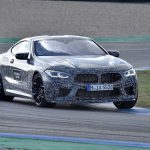 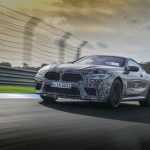 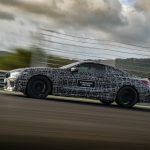 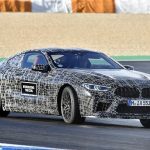 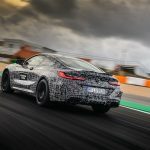 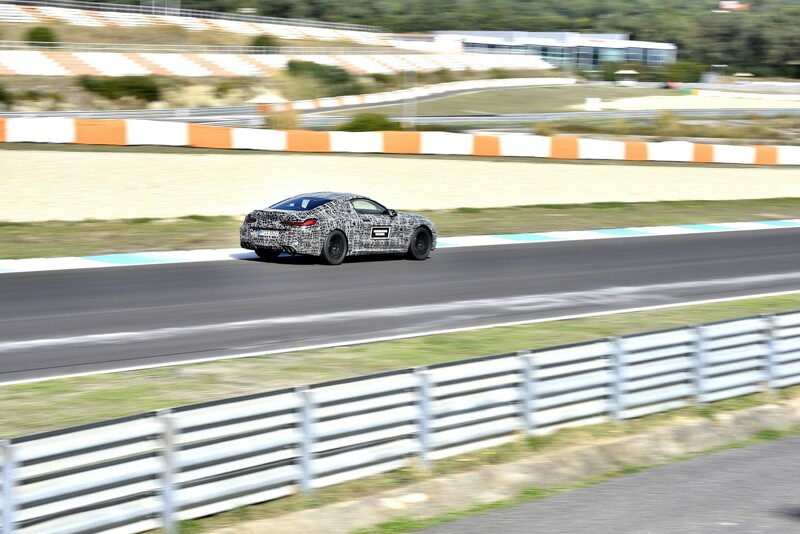 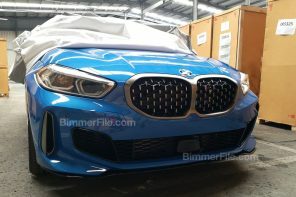 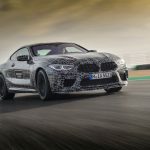 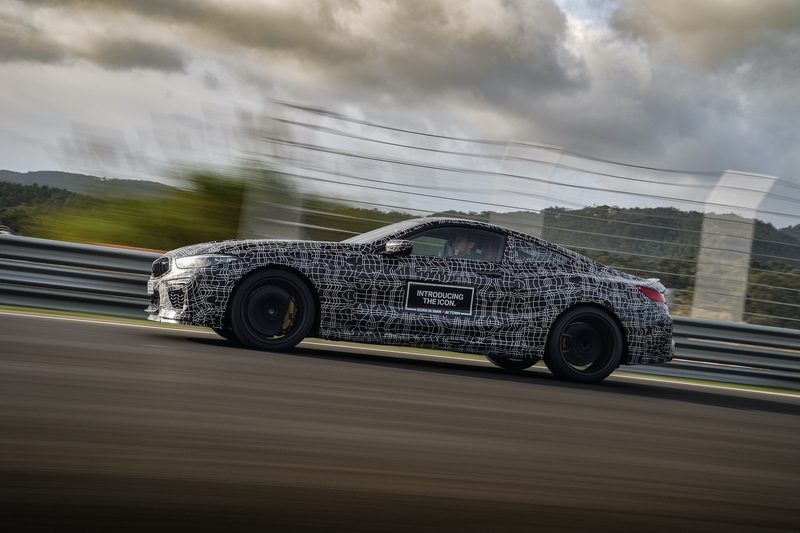 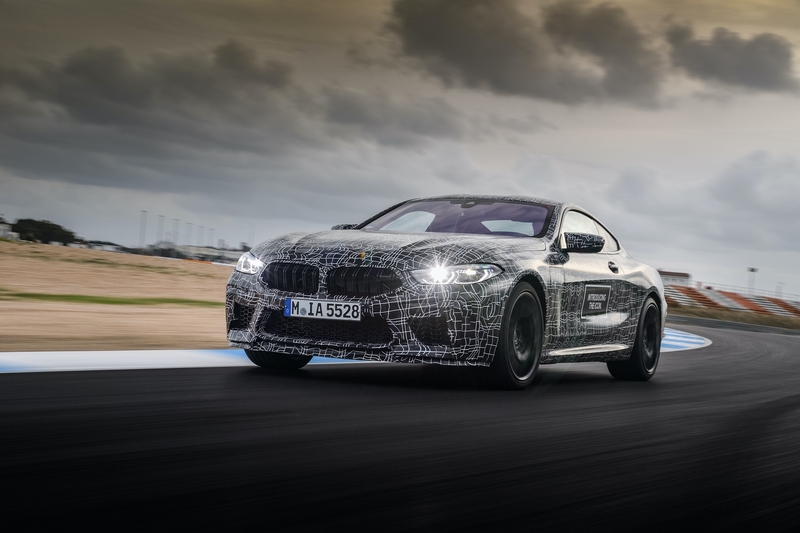 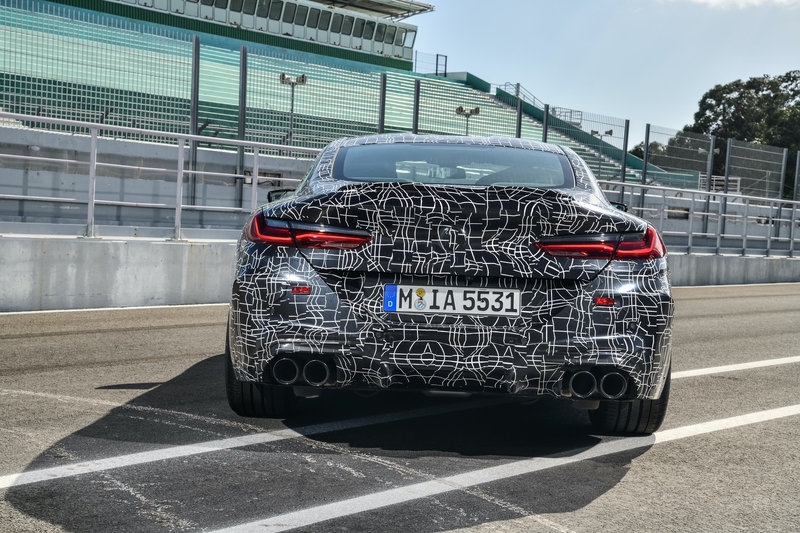 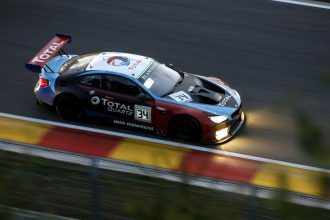 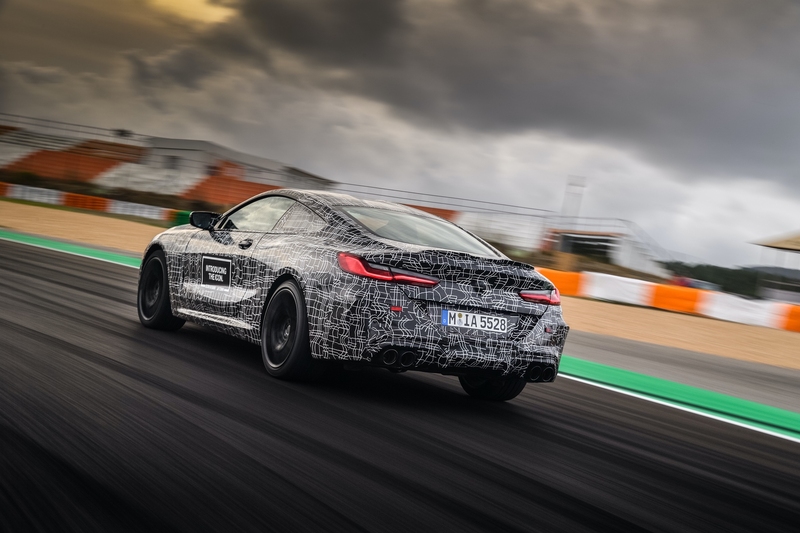 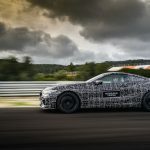 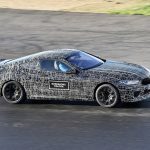 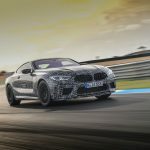 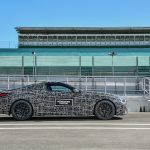 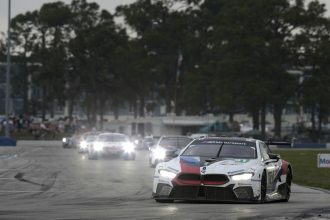 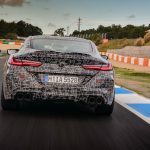 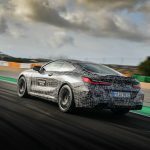 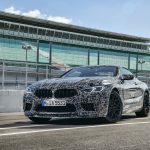 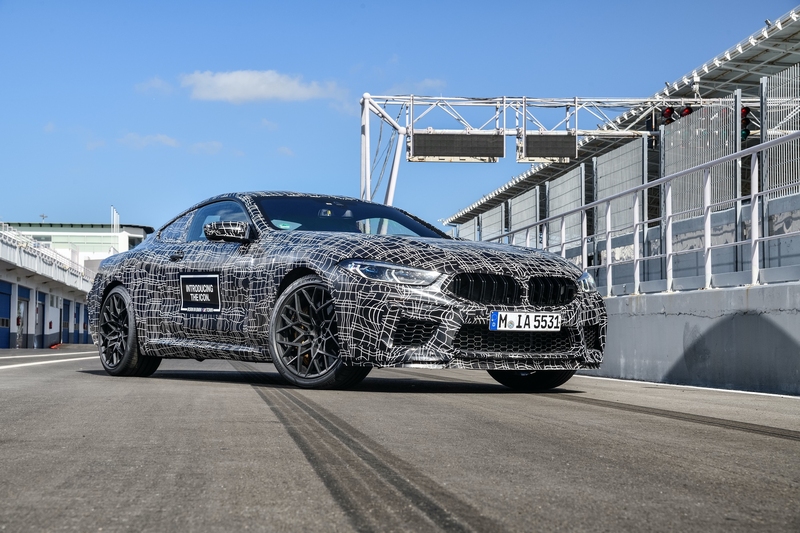 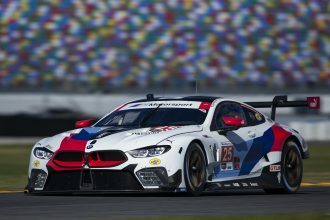 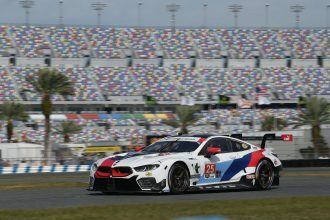 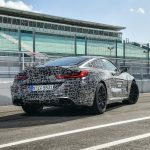 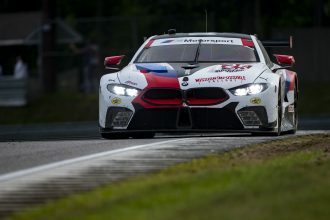 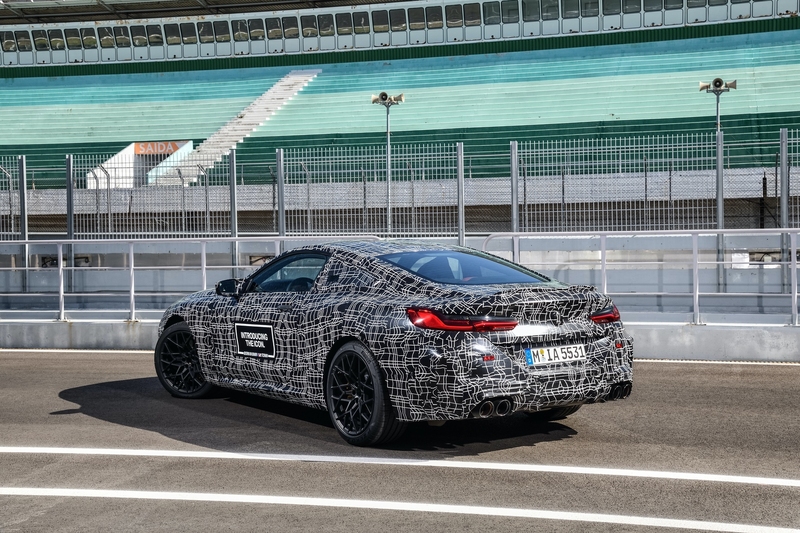 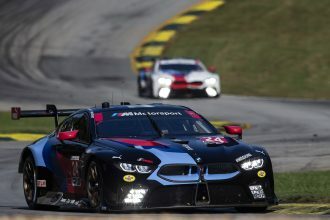 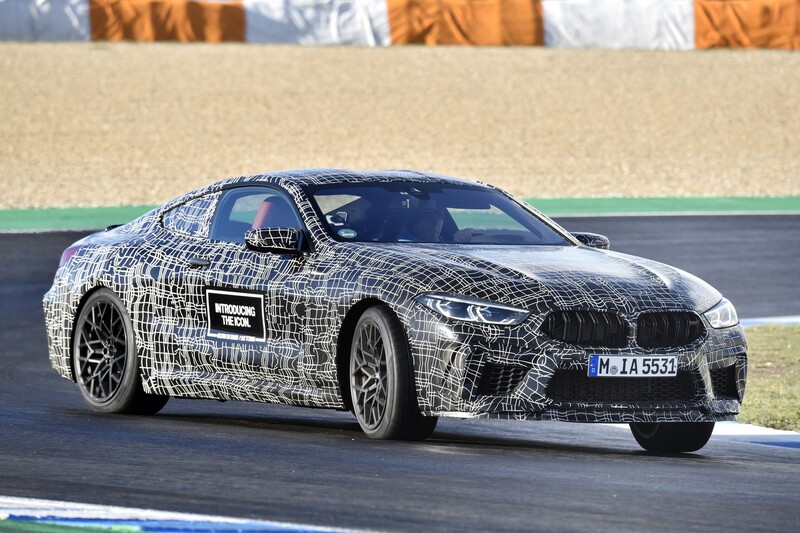 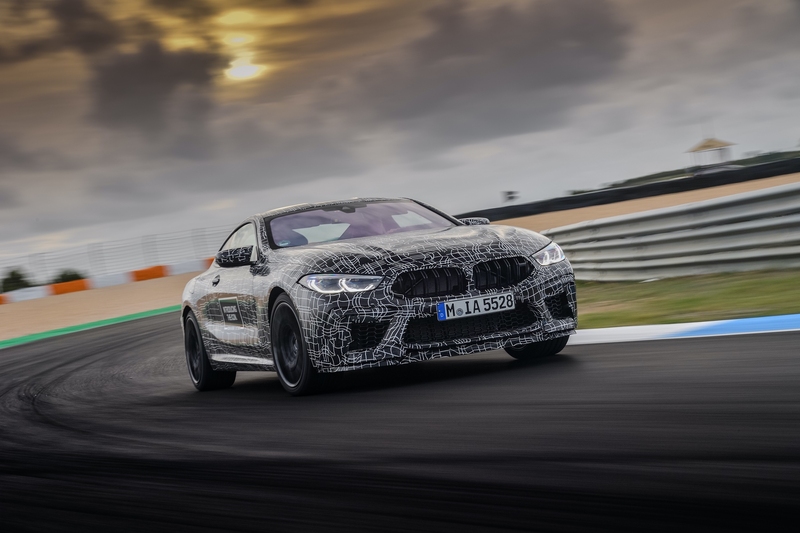 New BMW M8 is in the final phase of the series production development process. 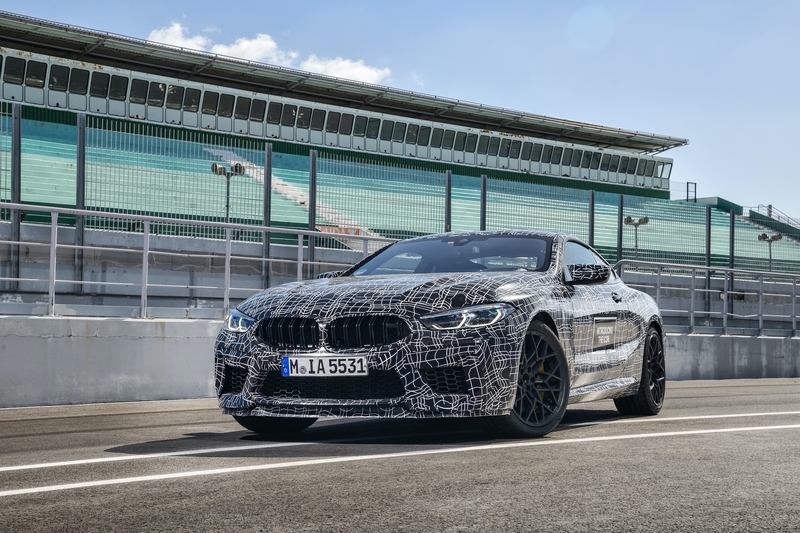 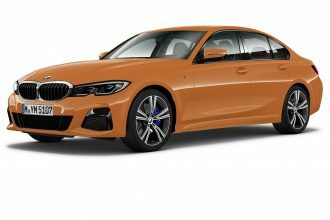 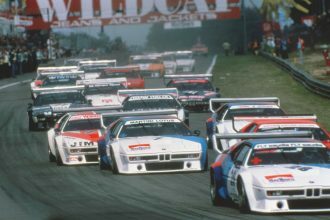 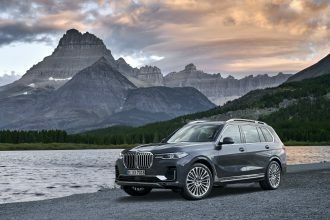 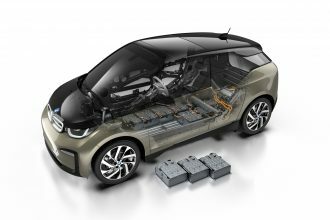 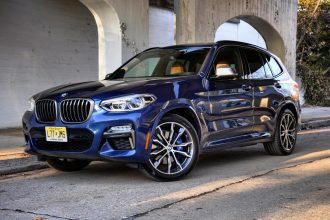 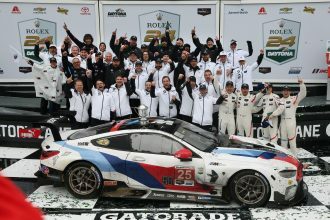 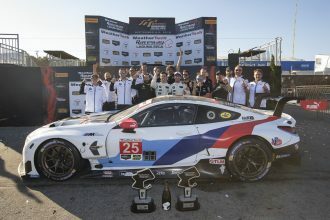 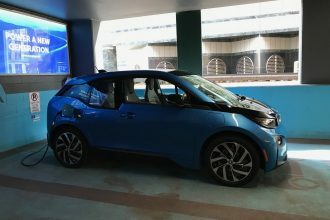 M-specific optimizations have further increased already high levels of rigidity in the body structure, chassis components and chassis mounting. 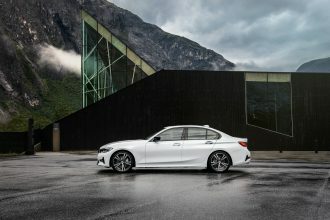 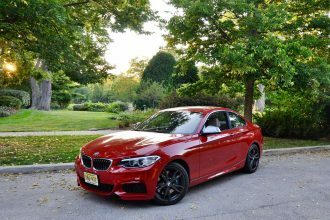 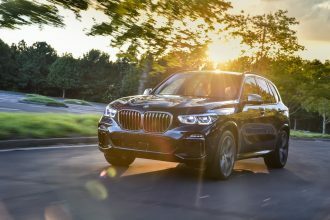 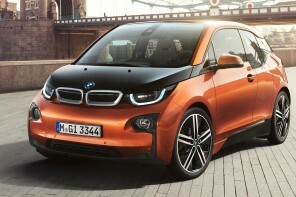 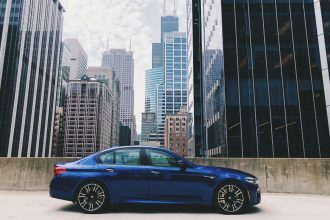 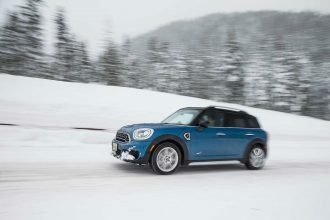 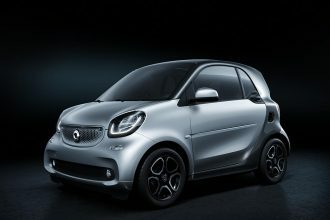 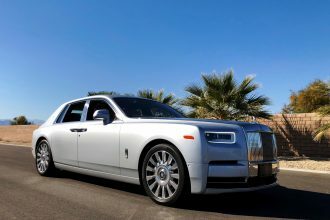 M-specific suspension promises to deliver exceptional directional stability, steering precision and cornering dynamics. 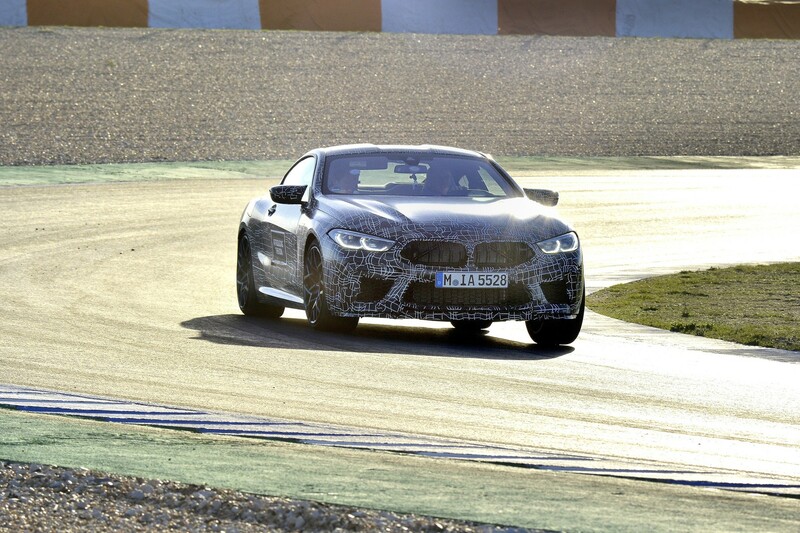 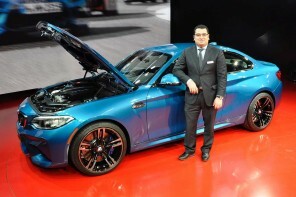 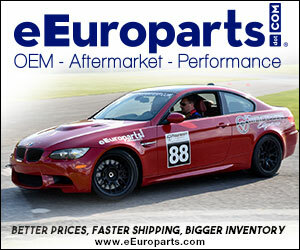 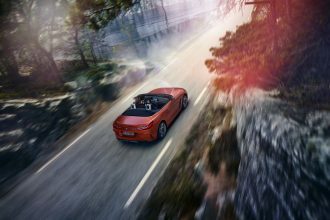 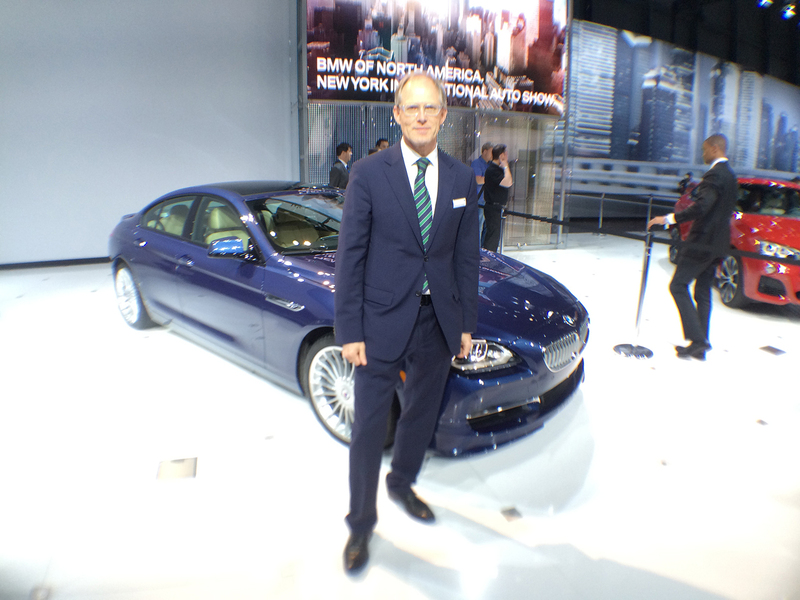 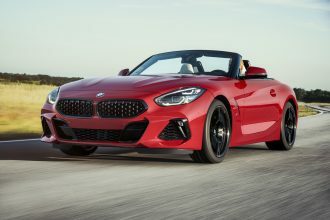 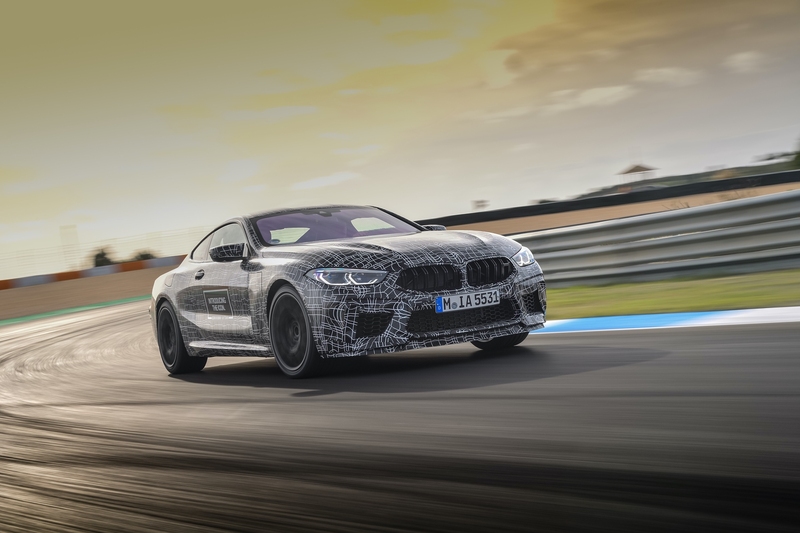 BMW plans on staggered launch of both the M8 Coupe and convertible in the second half of 2019. 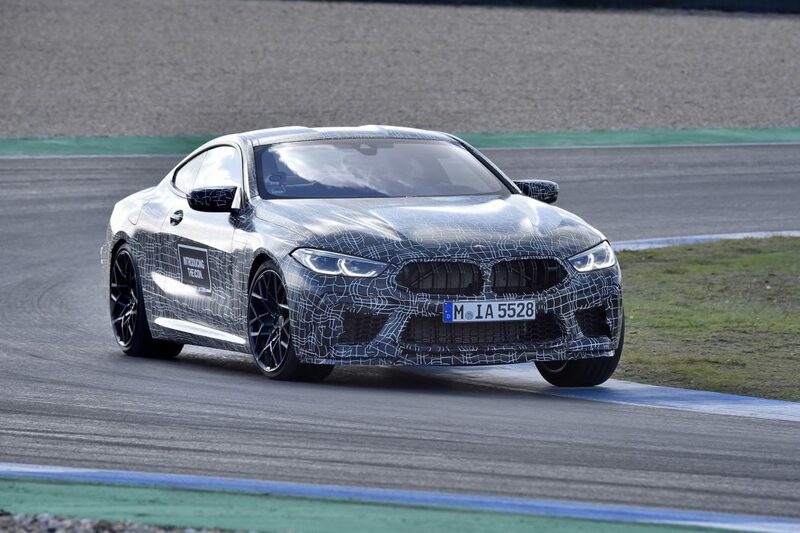 The BMW M8 Gran Coupe will come in the first half of 2020.